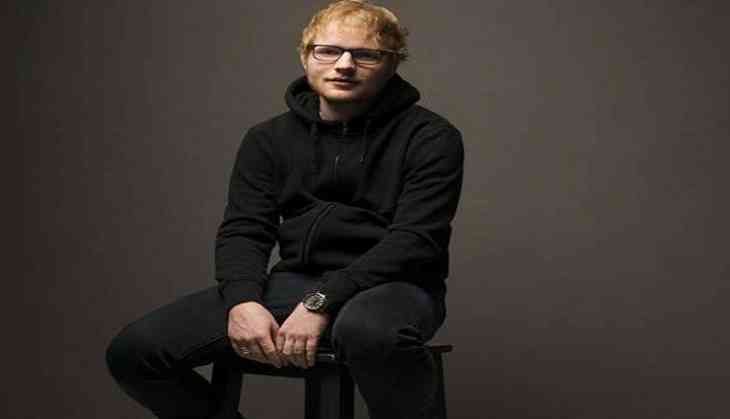 Singer Ed Sheeran says he has been working on his fourth album for over six years. He says the album will be "very acoustic". The 26-year-old says he has "six or seven" tracks for the new album after writing a song every year since 2011, reports dailymail.co.uk. Since soaring to international prominence with "+" in 2011, Sheeran later released 2014's "X" (Multiply) and "÷" (Divide) earlier this year to huge critical and commercial success. "I've been working on this one (fourth album) since the same time as '+'. Every year I write a song that will go on it," Sheeran told The Sun newspaper. The "Photograph" hitmaker added: "So, I have about six, seven at the moment. It's not necessarily experimental, but I don't think there'll be any hot radio songs on it this time. It's a very acoustic record, very acoustic. It's with in that vein."